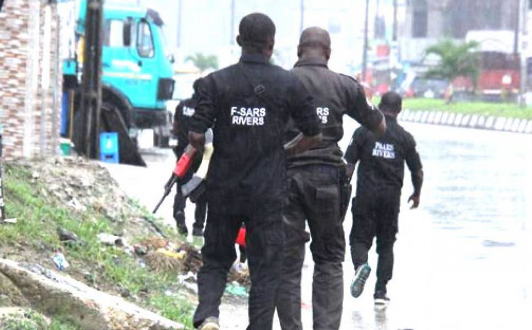 Four officers of the Special Anti Robbery Squad (SARS) have been dismissed and were arraigned before an Ikeja High Court, Lagos over accusations of corruption and abuse of office. According to Aguegebobo, the defendants offence is a bailable offence. He also added that investigation on the matter had been concluded by the police. 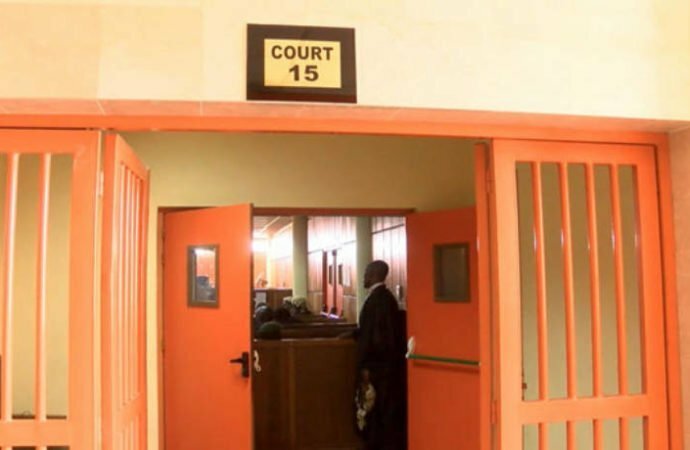 The defence counsel also informed the court that the defendants have been in prison custody since the 18th of July 2018. Ruling on the defendant’s bail application, the Presiding Judge, Justice Hakeem Oshodi admitted the defendants to bail in the sum N500,000 with two sureties in like sum. “The defendants are hereby admitted to bail in the sum of N500, 000 with two sureties. One of the sureties must be a blood relation while the other must be a police officer not less than an Inspector. The defendants are to be remanded in prison custody pending the perfection of their bail, ” the Judge ruled.